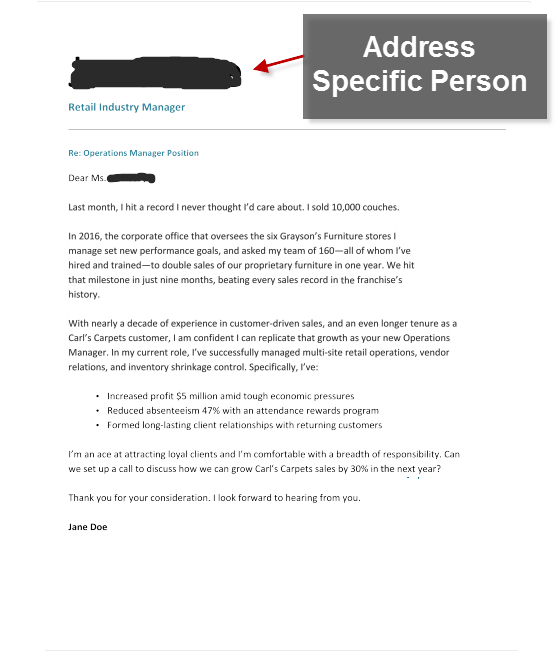 A cover letter should be specific, specific to a person. Unlike resumes which are more general. There are hundreds of jobs you apply, and addressing all the recruiters gives a sense of bcc. Addressing every individual recruiter talks about the efforts taken. An introduction before an introduction, that could be said of a cover letter. You can’t afford to mess with the introduction. 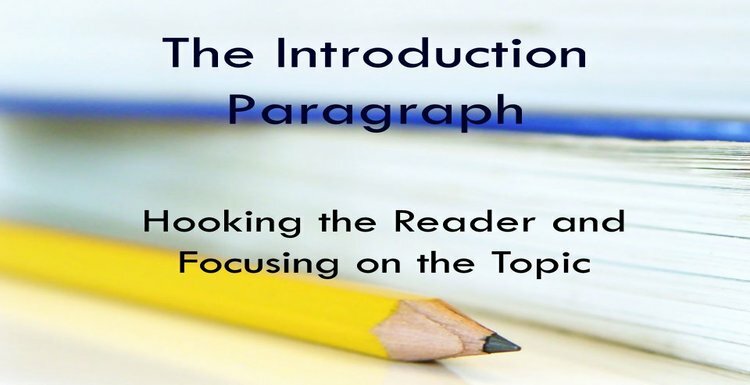 Write an impressive introductory paragraph that sets the course of the sail. Avoid getting into nitty gritty’s of things. You might have great achievements on diversified roles across various industries. Do not try to shove all that in the cover letter. Only talk about the crème de la crème of your accomplishments. 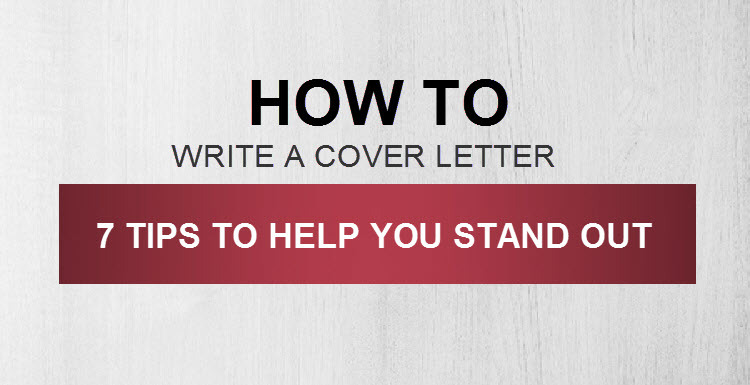 A cover letter has to be to the point and for the relevance, you need to bridge the things. 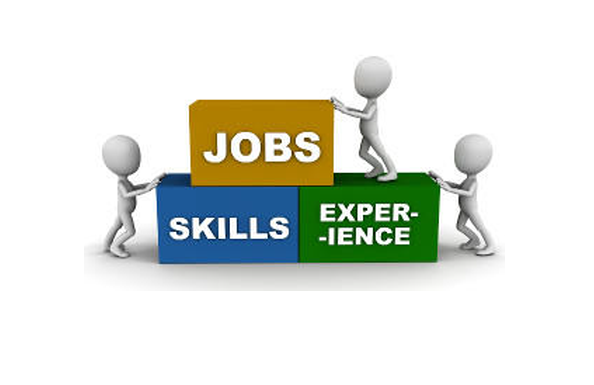 Connect your qualification and experience with the job requirement. The best place to tell that you are going to follow up for the job application is the cover letter. 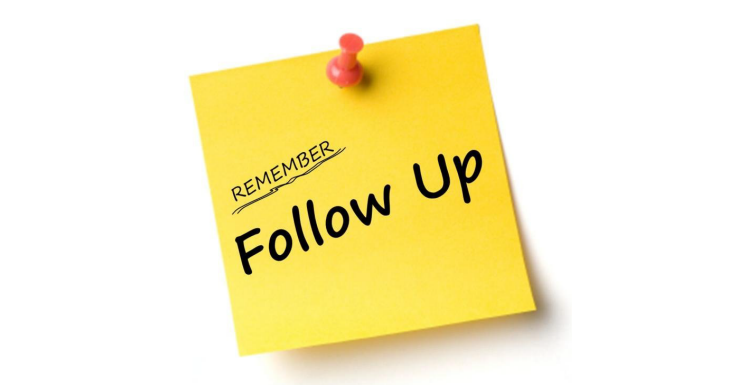 Always mention about following up if you intend to do so. Just like the length of resumes are considered important, the length of a cover letter is also significant. Do not run into too many paragraphs, keep it crisp, probably a half-pager. Along long cover letter would surely lose the interest of the reader. Whenever possible try to relate to the company you have applied to. 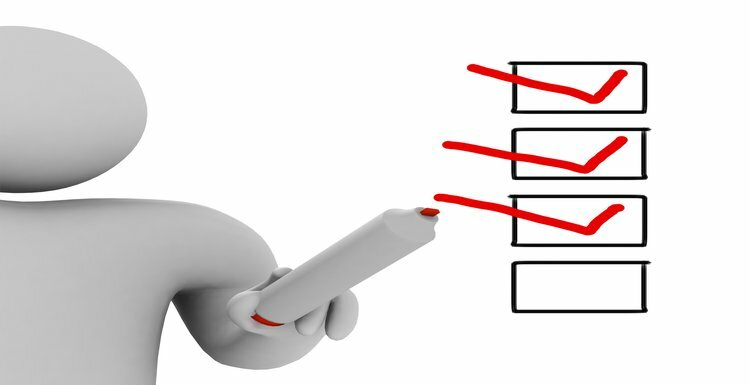 There are a few things about a company you are applying for that you may find inherent with you. You can always mention it in a subtle way. Do it naturally, if there is nothing to relate to you and the company, do not rush.